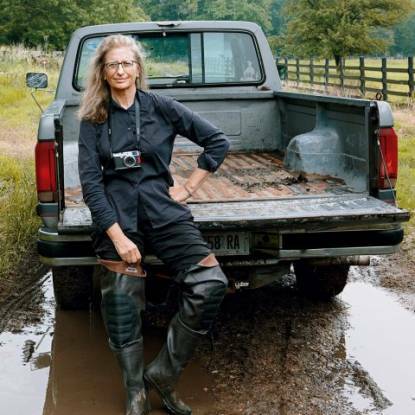 Annie Leibovitz’s photographs document the last 40 years of public life, cementing her as the most accomplished portrait photographer working today. Her images of celebrities - from Barack Obama to Lady Gaga - capture the inner lives and hidden personalities of the most famous people in the world. Annie Leibovitz was the chief photographer for Rolling Stone magazine and the first contributing photographer for the revived Vanity Fair. 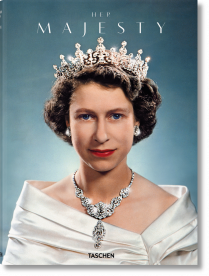 In addition to her editorial work, including at Vogue, she created several award-winning advertising campaigns. Leibovitz has been designated a Living Legend by the Library of Congress, Washington, D.C and Commandeur de l'Ordre des Arts et des Lettres by the French Government. 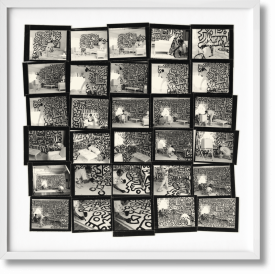 She has also received a Lifetime Achievement Award from the International Center of Photography. 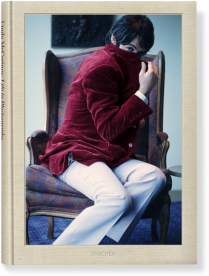 Her pictures are at once intimate and iconic, wide-ranging stylistically yet uniquely hers. Leibovitz’s portraits of celebrities such as Richard Nixon, John Lennon and Yoko Ono, Demi Moore, Susan Sontag, Whoopi Goldberg, Meryl Streep, Princess Diana, the Rolling Stones, Mick Jagger, and Queen Elizabeth II have become known as the ultimate image of each person, characterizing them and their own relationships to fame. TASCHEN’s SUMO publication compiles Leibovitz’s photos, marking her as a living legend. Her work appears in numerous TASCHEN book titles, for example in the exclusive Pirelli Calendar compilation. Leibovitz’s photographs have the ability to record not just the individual but the zeitgeist itself, whether it be the moments that belong to; musicians Patti Smith, Sting, Bruce Sprinsteen and Adele; models Kate Moss and Gisele Bündchen; or actors Johnny Depp, Keira Knightly and Scarlett Johansson. Her Women series, Disney Dream portraits, field reportage from the the siege of Sarajevo in the Nineties, and landscape images demonstrate her broad attention to the world. 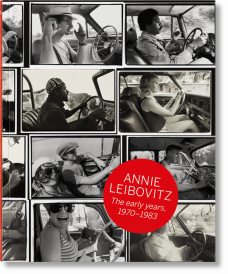 While Leibovitz came to fame in the 1970’s as her autobiography A Photographer’s Life: 1990–2005 details, she continues to remain relevant, more recently shooting the likes of Mark Zuckerburg and defining a new generation through the classic lens of portrait photography.